for products (and “your” will be construed accordingly). The advertising of products on our website constitutes an “invitation to treat”; and your order for products constitutes a contractual offer. No contract will come intoforce between you and us unless and until we accept your order in accordance with the procedure detailed below. 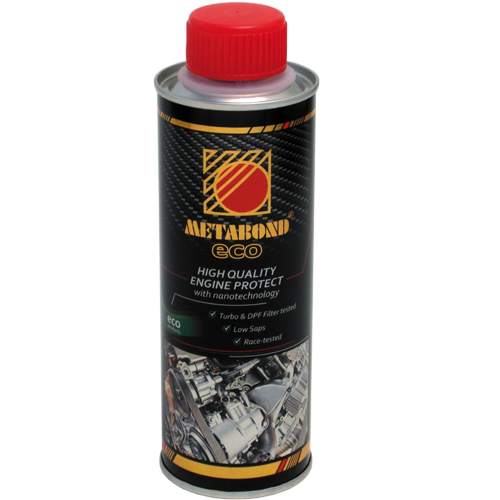 All our products listed on this website are in relation to car lubrication. Payment for all products must be made by Paypal or by Credit or Debit card or Bank Transfer. We will use reasonable endeavours to deliver products on or before the date for delivery set out in our order confirmation or, if no date is set out in our order confirmation, within [three] days of the date of our order confirmation. However, we cannot guarantee delivery by the relevant date. We do however guarantee that unless there are exceptional circumstances all deliveries of products will be dispatched within [2 working] days of the later of receipt of payment and the date of our order confirmation. This service uses UPS Standard or MyHermes service. Delivery will be made within 1-2 working days. Please make sure somebody is available to sign the parcel, otherwise it will be delivered to the nearest UPS access point. This service can take up to 5 working days. If you have not received the parcel within 5 working days, please contact us and we will take the next step. Your parcel will be delivered within 2-5 working days, after the parcel is collected from the Hermes store. Collection of the parcel from the Hermes store usually occurs within 1 working day. Whilst every effort will be made to do this collection and delivery cannot be guaranteed. Delivery will be attempted 3 times, if underlivered will be returned to us and you will be charged £3.33 + VAT. Total cost £4.00 by Hermes. This service can take up to 10 working days. If you have not received the parcel within 10 working days, please contact us and we will take the next step. We will issue a full refund if your parcel is not delivered within 15 working days of purchase. If you cancel a contract on this basis, you will be refunded less a 10% handling charge (excluding the cost of sending the products to you). You will also be responsible for paying the cost of returning the product to us. 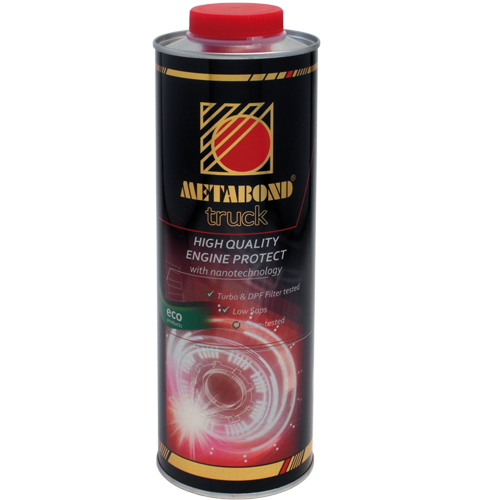 [Metabond Technology] (“[www.metabond.co]”) owns and operate this Website. This document governs your relationship with [www.metabond.co] (“Website”). Access to and use of this Website and the products and services available through this Website (collectively, the “Services”) are subject to the following terms, conditions and notices (the “Terms of Service”). By using the Services, you are agreeing to all of the Terms of Service, as may be updated by us from time to time. You should check this page regularly to take notice of any changes we may have made to the Terms of Service.